Though details about Vijay's 'Puli' are being maintained like military secrets, we have managed to smell something interesting about the film directed by Chimbudevan, which is taking shape fast. 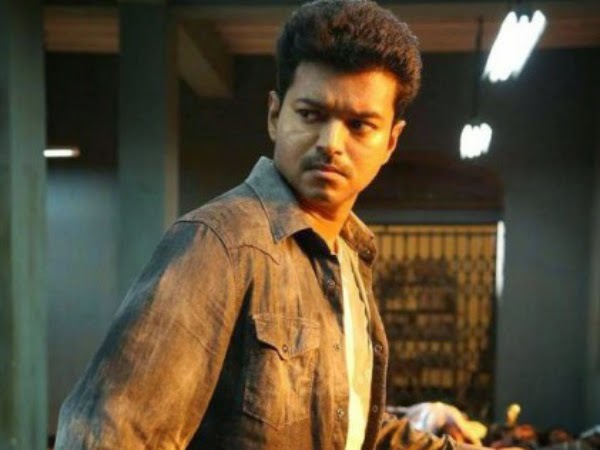 According to sources, Vijay plays a cartoonist in the movie. The 'fantasy entertainer' is all about the cartoons painted by Vijay coming to life and taking the audience to different eras.